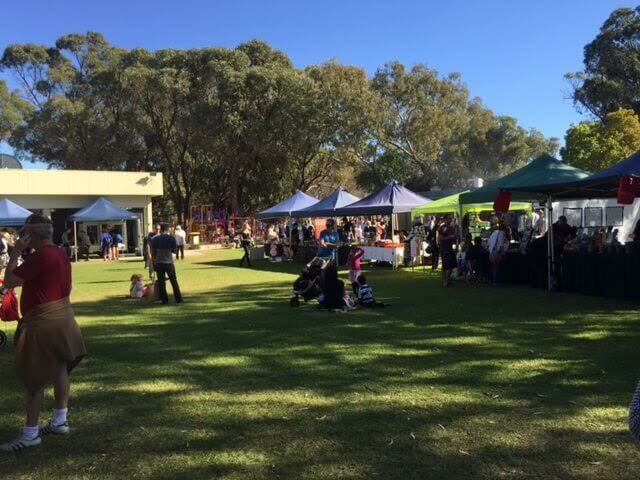 Poynter Market is run buy the Poynter Primary school’s P&C and it is held every fortnight on a Saturday on the school grounds. 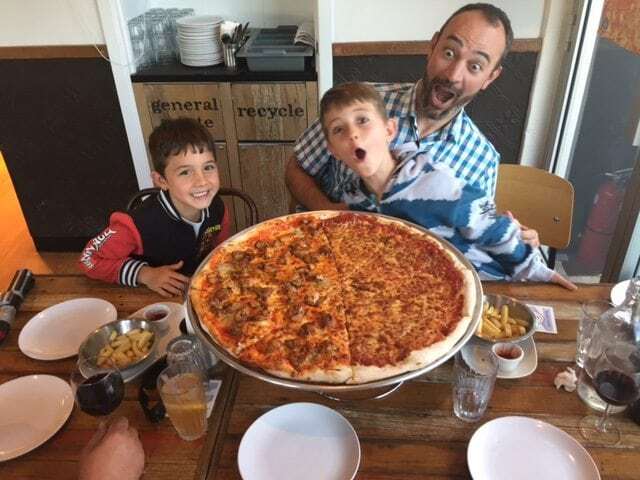 While browsing for accommodation in Pemberton I was pleasantly surprised that Pemberton accommodation is not only about Farm Stays. 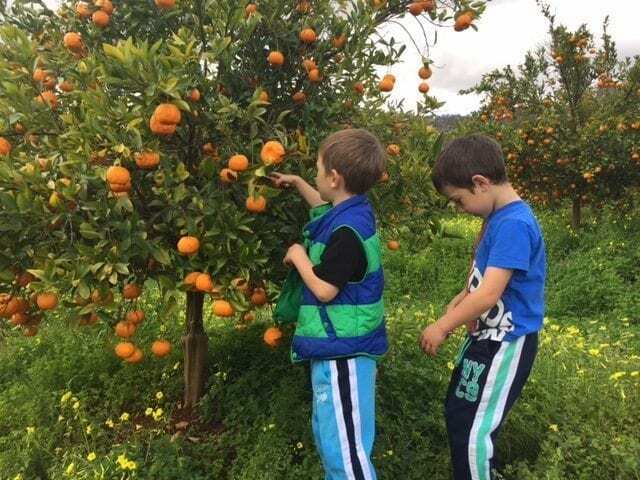 Our family loves farm stays but this time we fancied something a bit different. 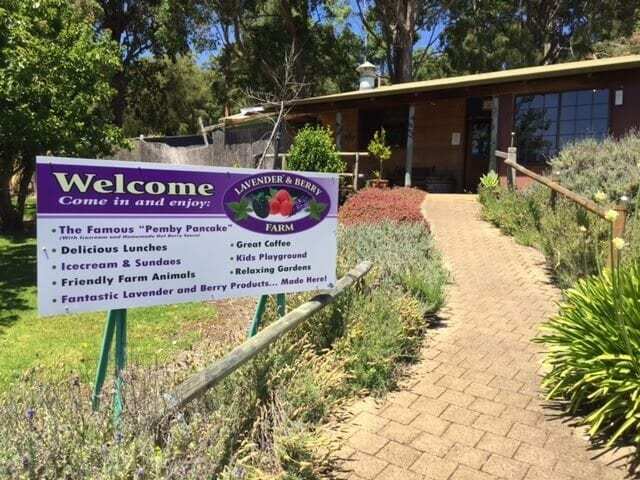 If you have a sweet tooth like me, you must stop at the Lavender and Berry Farm to try the famous “Pemby Pancake”. 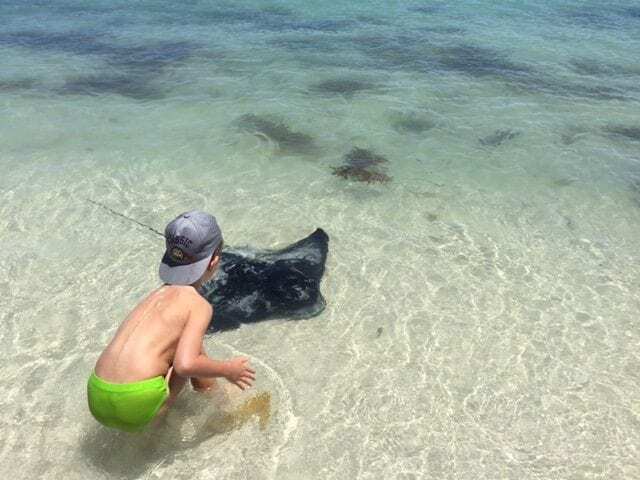 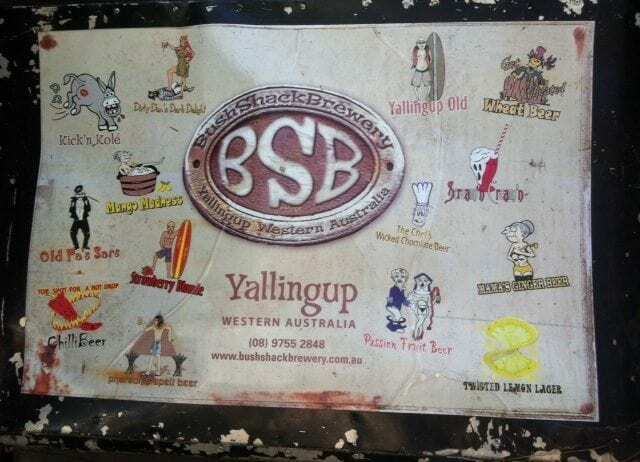 On a recent trip to the Margaret River region we stayed at the Yallingup Forest Lodge and the Bush Shack Brewery is located next to the resort. 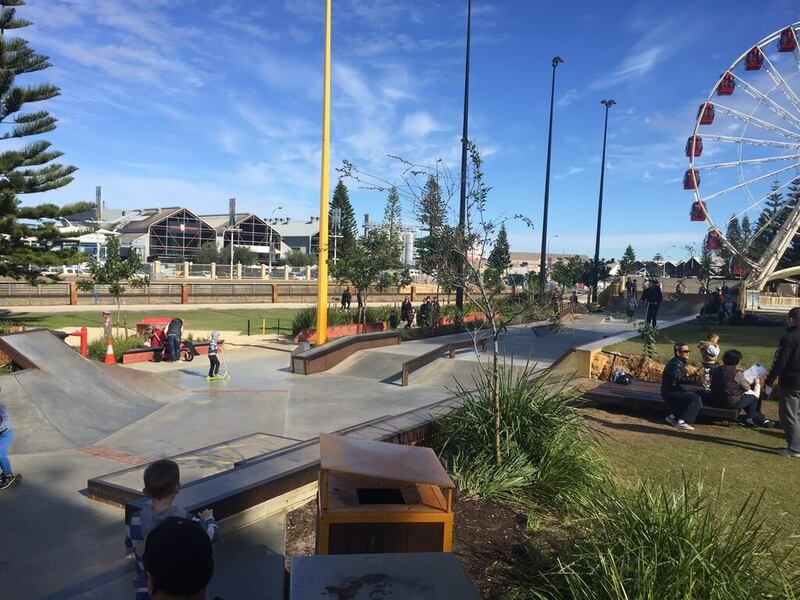 Every school holiday the City of Fremantle organises various free Scooter, BMX and Skateboard workshops at the Esplanade Youth Plaza in Fremantle. 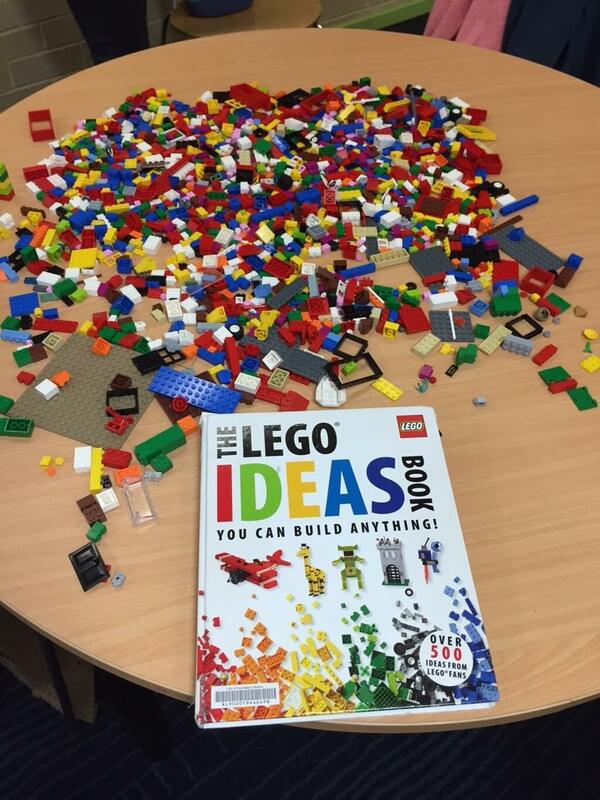 Lego Club at Woodvale Library – Lego is fun, challenging and creative and what a better way to share the fun with a group of kids with the same passion. 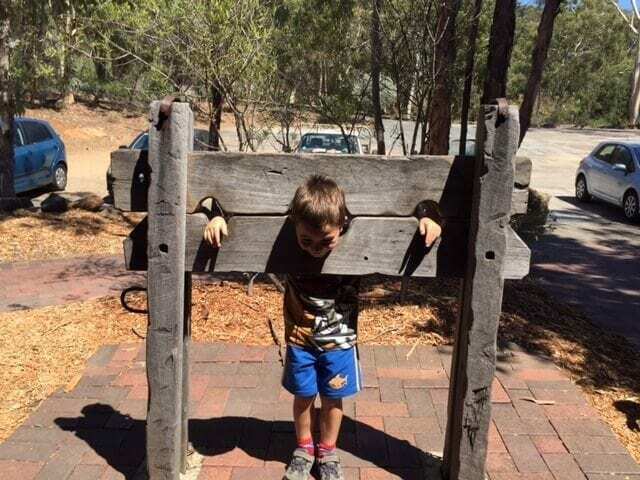 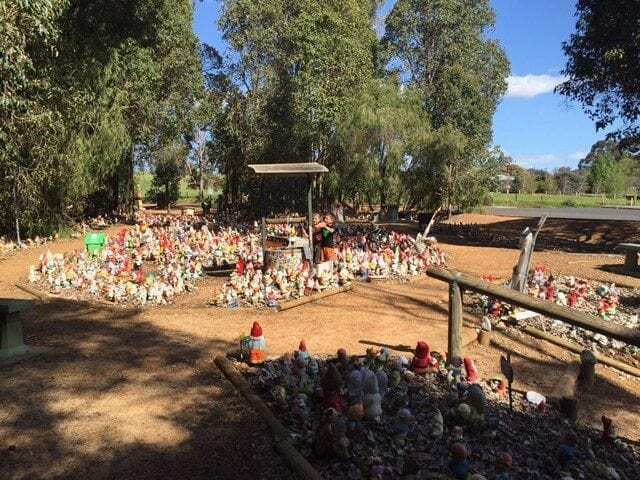 Margaret River Old Settlement is famous for its wine and surf, but get off the beaten track and you’ll discover there is also plenty of history. 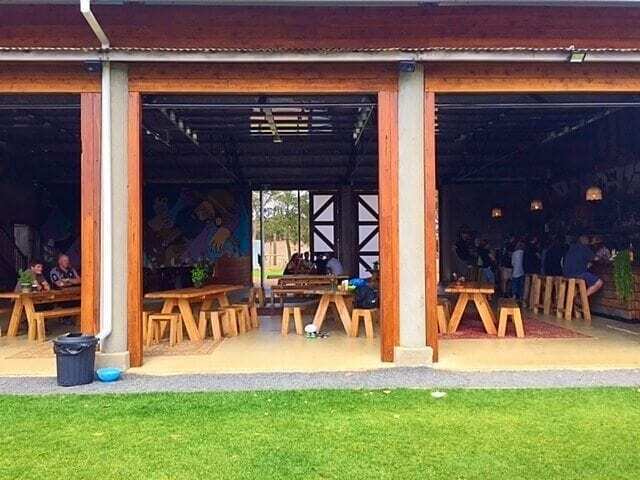 The Beer Farm is a gem of a place located in Margaret River. 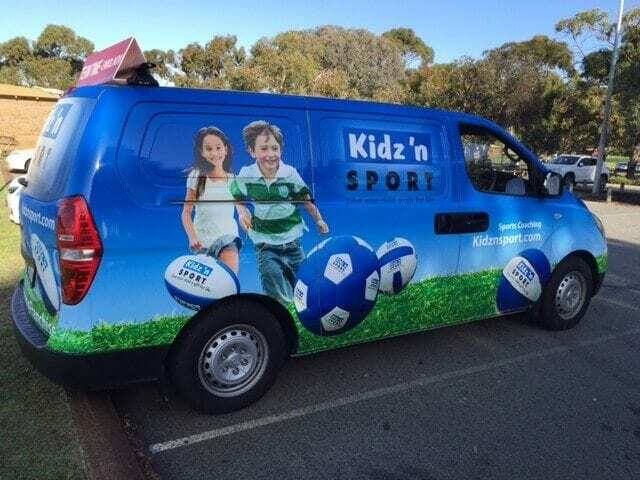 Kidz ‘n Sport offer school holiday activities for boys and girls aged 3-9 years old at various locations in Perth. 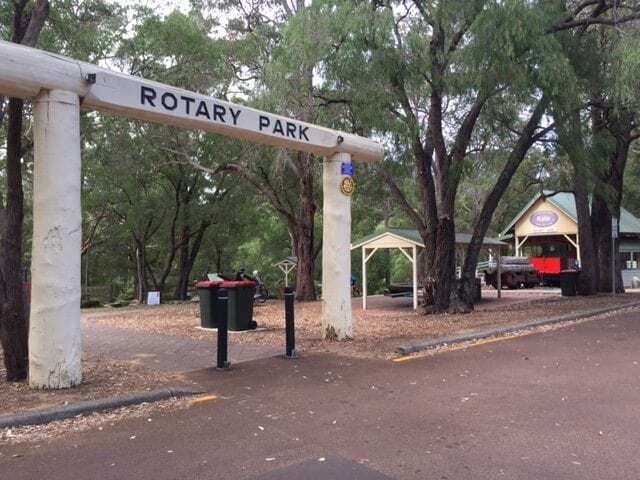 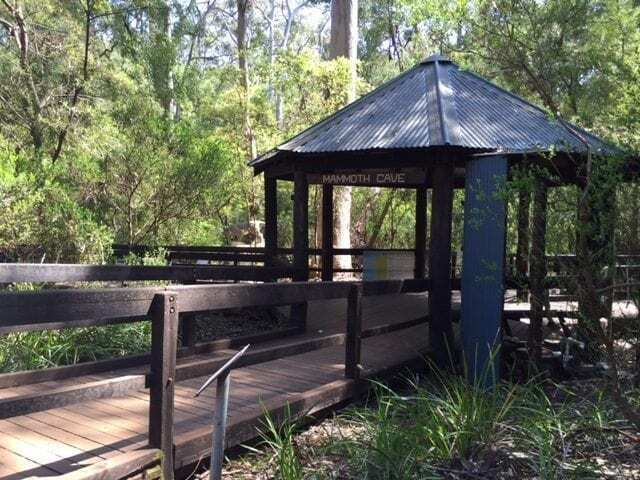 Mammoth Cave is located South of the Margaret River it is open every day from 9am till 5pm. 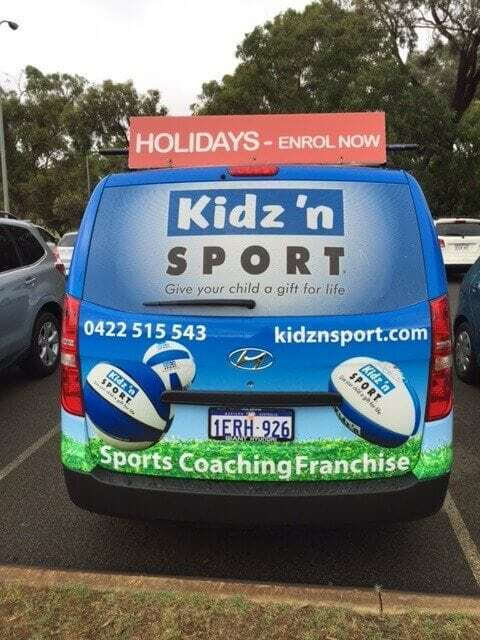 Kidz ‘n Sport is a sports program for kids aged 3 to 9 years.